directly from your Adobe Experience Manager instance. Setting up and managing the website localisation process in Adobe Experience Manager just got a lot easier! You can now seamlessly integrate your Adobe Experience Manager website with our translation management system for fast, secure and efficient website localisation. TranslateMedia now provides the technology to integrate your Adobe Experience Manager (AEM) powered website with STREAM – our translation workflow management platform. 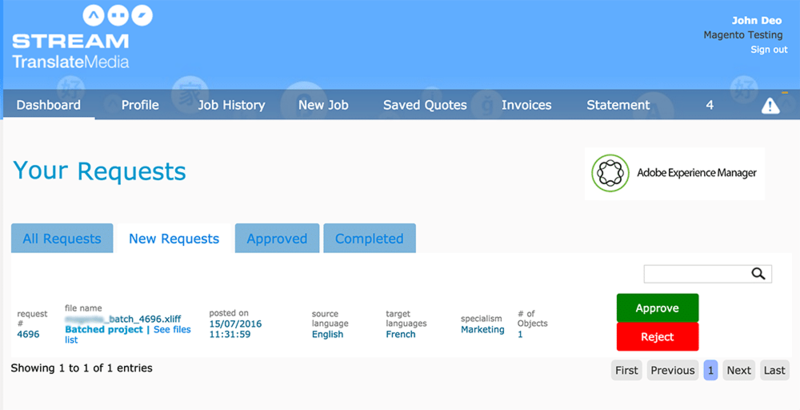 The connector allows you to filter and select content for translation, send content to your dedicated team of linguists at TranslateMedia and receive the completed translations back into AEM at a click of a few buttons. 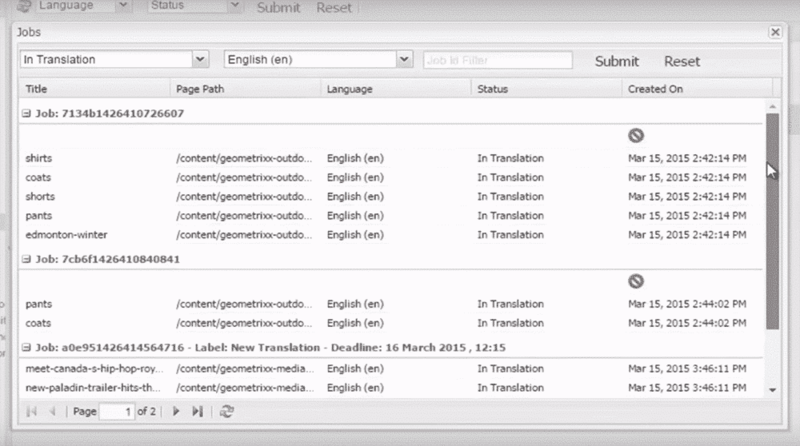 Using the TranslateMedia AEM connector is easy and requires very little training or specialist knowledge. Need to know more about our AEM connector or would like to try it out?